The NEVIO Series Network Video Servers are designed for recording and managing IP video devices. Easy and intuitive operation, combined with intelligent search functions enable fast and efficient evaluation of video records. 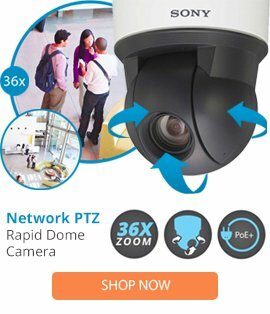 Compatibility with many IP cameras from many different manufacturers allows the installation of this NVR series in a wide range of security applications.